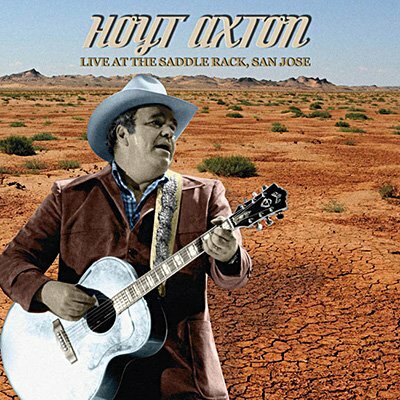 Hoyt Axton was one of the most versatile singer-songwriters in popular music, combining folk, rock, and country with a zany sense of humor. Originally broadcast on KFAT-FM in Gilroy, California, these July 19, 1982 performances at the Saddle Rack in San Jose include versions of his country hits 'When the Morning Comes', 'Boney Fingers', 'Flash of Fire', 'Della and the Dealer', 'A Rusty Old Halo', and 'Wild Bull Rider'. It also features his own interpretations of songs he composed or co-composed that became big pop hits for Three Dog Night ('Joy to the World', 'Never Been to Spain') and Ringo Starr ('No No Song').